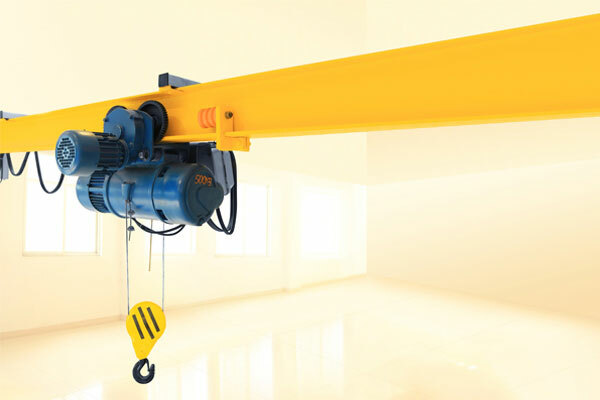 Wall-Mounted Jib Cranes are fitted on the walls or steel structures, need no floor space. 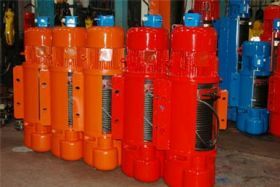 Application: Workshop, warehouse, production line, etc. 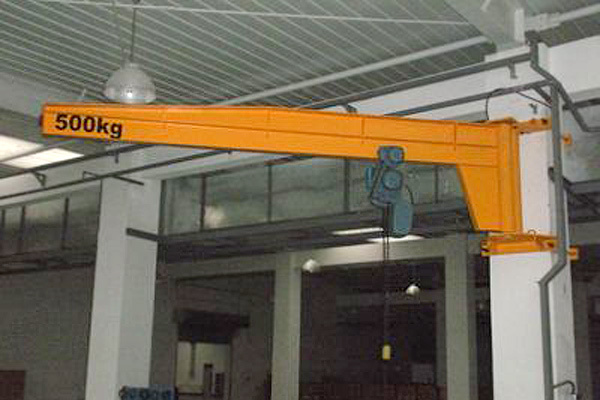 Wall-Mounted Jib Cranes are fitted on the walls or steel structures, need no floor space. 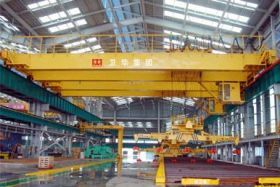 Application: Workshop, warehouse, production line, etc. 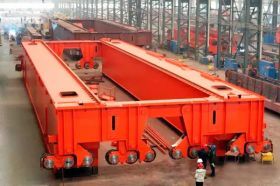 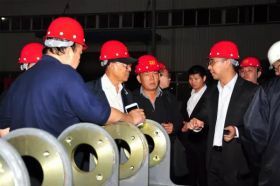 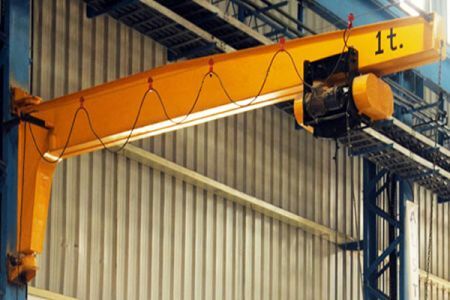 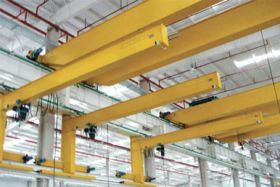 They can quickly fold up making a way for other overhead cranes. 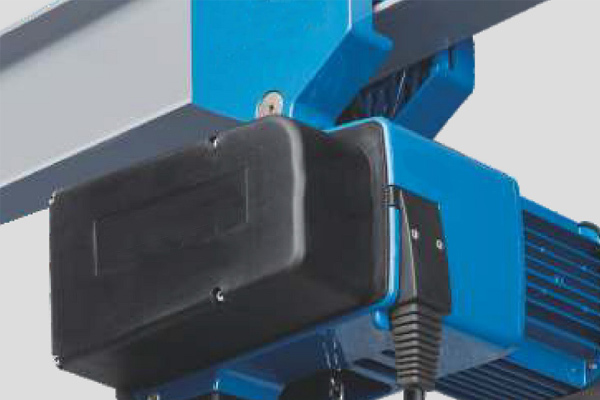 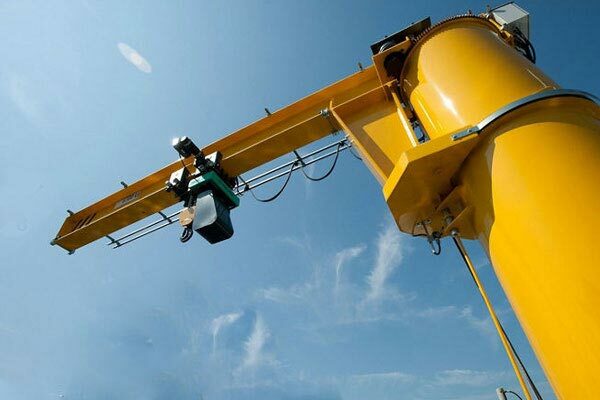 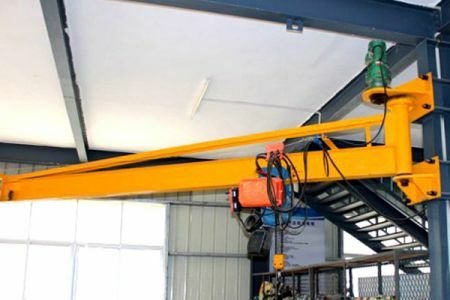 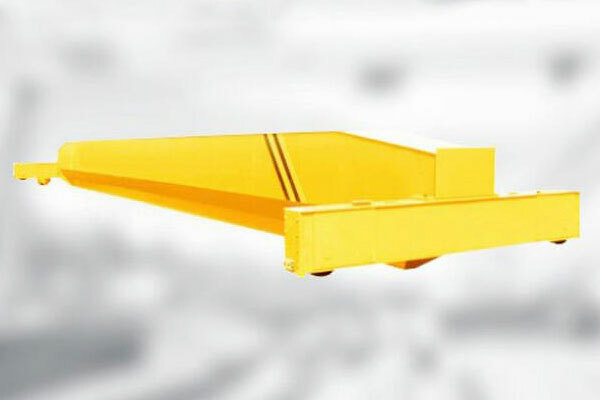 Weihua wall mounted jib crane offer big clearance for both under and above the boom. 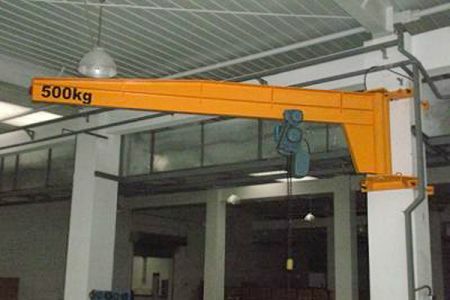 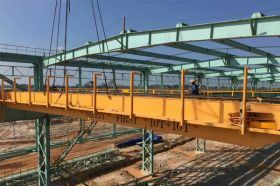 Customers has optional type: Full cantilever design with I beam cantilever and bracket design with tie rod supported boom. 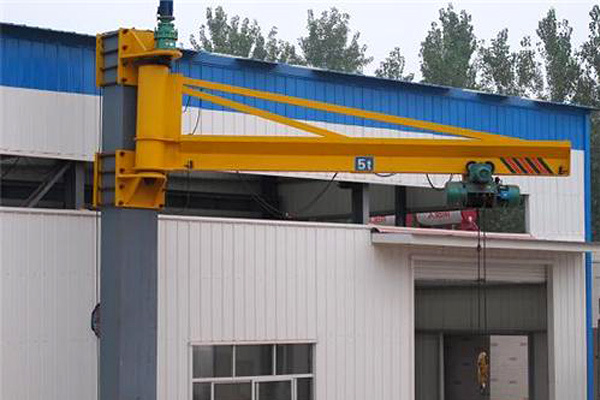 Our crane also can be without support structure under the boom, so trolley hoists can travel virtually the full length of the boom.